Spanish giants Atletico Madrid are expected to send representatives to Scotland to monitor Celtic full-back Kieran Tierney and will consider whether to make a bid for him after watching the Scottish Cup final. The youngster has been a regular for the Hoops since his debut and has so far notched up 129 appearances for the Bhoys, scoring seven goals and also managing 31 assists. 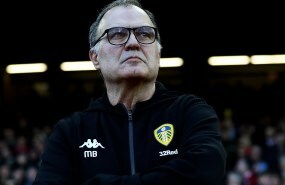 The 20-year-old was influential in his team's seventh successive league title win this season, managing as many as 54 appearances and scoring four goals. Tierney's performances have not gone unnoticed, with Premier League side Bournemouth also showing keen interest in securing his services. 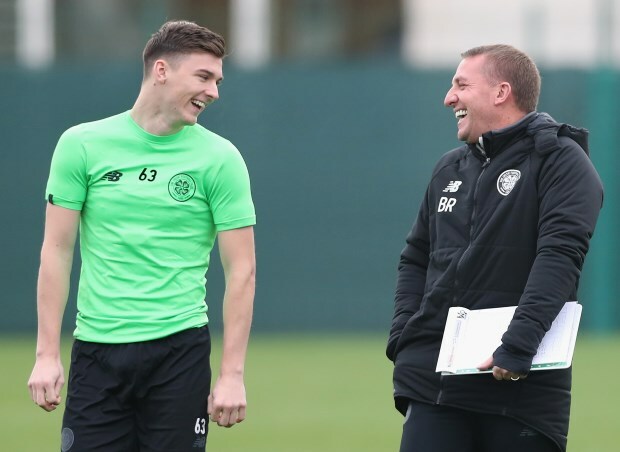 Former Celtic star Frank McGarvey insisted that Tierney is qualified enough to play for sides like Manchester City and Tottenham Hotspur. And now Diego Simeone's team have also burst on to the scene and will send their representatives to monitor the player in Celtic's final against Motherwell on Saturday, according to BBC Scotland. Tierney has a contract with the Scottish giants that runs until 2023 and has three Premiership trophies to his name. He has also led Scotland at international level.